Episode 13 - Go Teamwork! Gwynne has illustrated 6 picture books for publisher EK Books: Don't Think About Purple Elephants and The Great Sock Secret (text by Susan Whelan), Dance with Me (text by Penny Harrison), Patch and Ruby (text by Anouska Jones), the Chalk Rainbow (text by Deborah Kelly) and Finding Granny with text by our very own Kate Simpson. Every two seconds, someone in the world suffers a stroke. 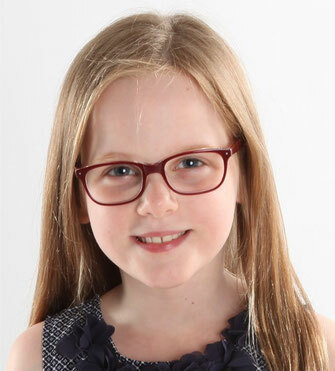 In Finding Granny, that someone is Edie’s beloved grandmother. When Edie comes to the hospital, she is confronted by the physical changes in her grandmother: muddled words, a crooked face, a woman confined to bed. This isn’t the ‘playtime, bedtime, story-time pantomime Granny’ that Edie knows. "That’s not my Granny," she says, as she waits outside in the corridor during her mother’s visits. 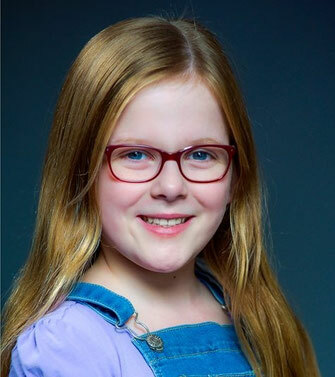 But when her mother takes Edie to watch one of Granny’s art therapy sessions, Edie starts to understand that the Granny she loves is still there. 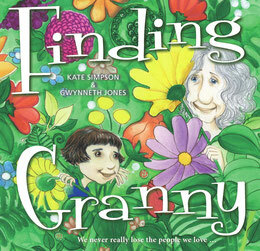 Finding Granny is a heart-warming story of changing relationships and the bond between children and grandparents. 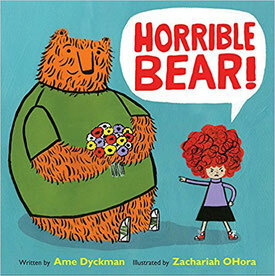 It’s also a sensitive exploration of coping with illness and disability that will offer children much-needed comfort. 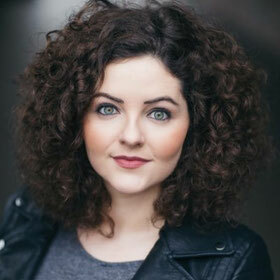 Lori and Lani from the Unicorn Squad interview lead actress Jordan Leigh-Harris from the musical 'The Hunting Of The Snark' based on the poem by Lewis Carroll. Find out more about Lori & Lani! Lori & Lani are 10-year-old identical twins who live in Sydney. They have appeared in several national TVCs and are featured actors in 3 upcoming films - a feature and two short films. They are also the new hosts of Cartoon Network's online channel Unicorn Squad (see below). They are both comedic and dramatic actors and have appeared in multiple TVCs. They love acting, reading and writing, directing their own plays, singing, cooking, playing with their puppy Winnie and having fun with their friends. 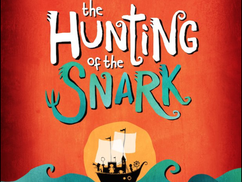 The Hunting of the Snark is Jordan's professional debut. Kate recommends The Endsister by Penni Russon. Liz recommends Polly and Buster: The Mystery of the Magic Stones by Sally Rippin. 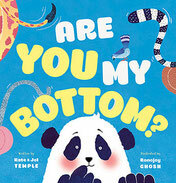 Nat recommends Are You My Bottom, written by Kate and Jol Temple and illustrated by Ronojoy Ghosh. 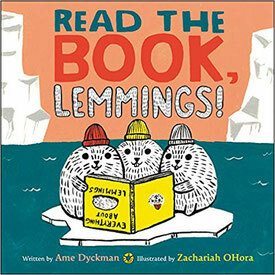 Liz gives a shout-out this episode to the Little People, Big Dreams series, published by Quarto Books. 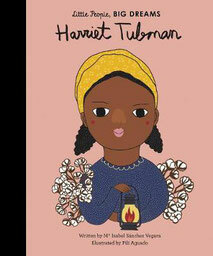 Liz particularly enjoyed the book on Harriet Tubman, while Kate was excited to learn that a book about L.M. 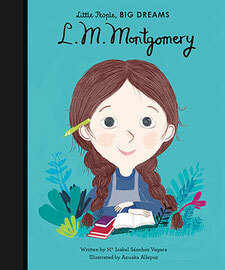 Montgomery is scheduled for release later in the year. 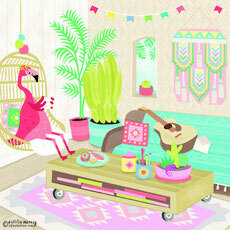 Kate is looking forward to the launch of Something for Fleur by Catherine Pelosi and Caitlin Murray. 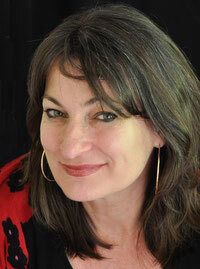 The launch will be held at the Children's Bookshop in Beecroft on the 4th of August at 4pm. RSVP to staff@thechildrensbookshop.com.au if you'd like to attend. 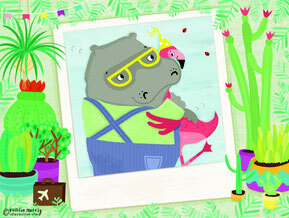 Are you on Team Hippo with Nat? Or will you join Liz on Team Flamingo? 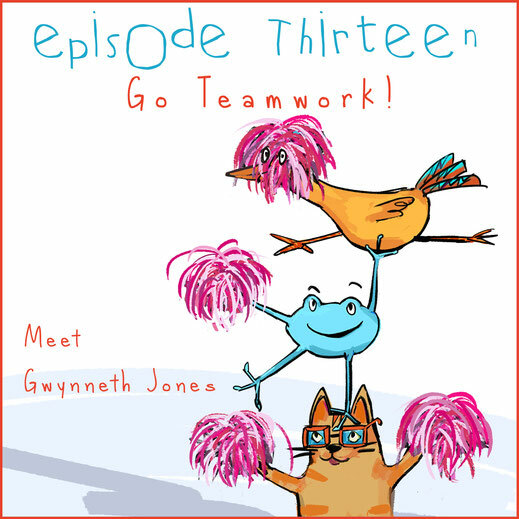 This episode, we’re giving away three books from illustrator Gwynneth Jones: Don't Think About Purple Elephants, Finding Granny and The Great Sock Secret. Head to our WIN page and let us know in 25 words or less who your favourite bookish collaborators are and why. Enter your answer (or ask a parent to) by 5pm Tuesday 7th August to be in the running. 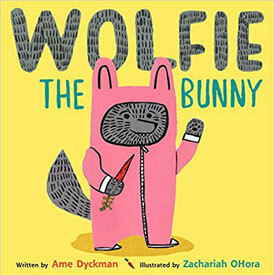 Liz recommends seeking out collaborations by the fabulous picture book team, Ame Dyckman and Zachariah OHora.